Whether you're going to Chevron, Shell, Valero, 7-Eleven, or Costco, all gasoline is the same, so you might as well go with the best deal in town. Everyone knows that the best place to fill up your car is Costco because you can't find cheaper gas anywhere else. 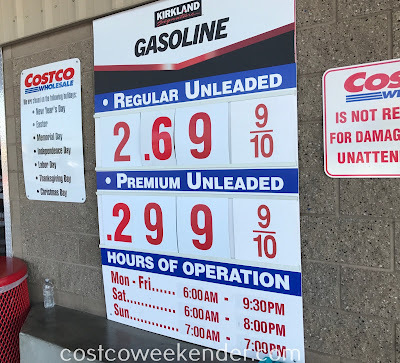 Costco gas will always cost less per gallon of unleaded gas than any other gas station regardless of where you live. Here are the current gas prices at Costco.